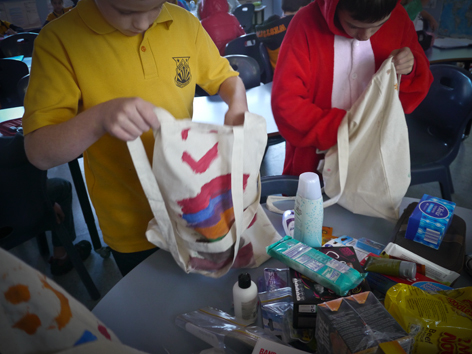 From St Ives to Kogarah, thousands of Sydneysiders have opened their hearts and pockets to bring a smile, support and kindness to the hidden faces of homelessness. The homeless epidemic across Sydney has become too large to ignore. According to Homelessness Australia, more than 28,000 people are homeless in NSW and more than 105,000 people are homeless across the nation – On any given night in Australia, 1 in 200 people are homeless. 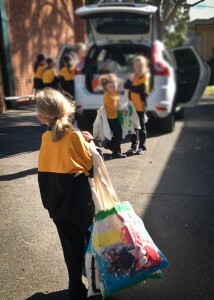 Sydneysiders are taking action and doing what they can to help those in need this cold winter. 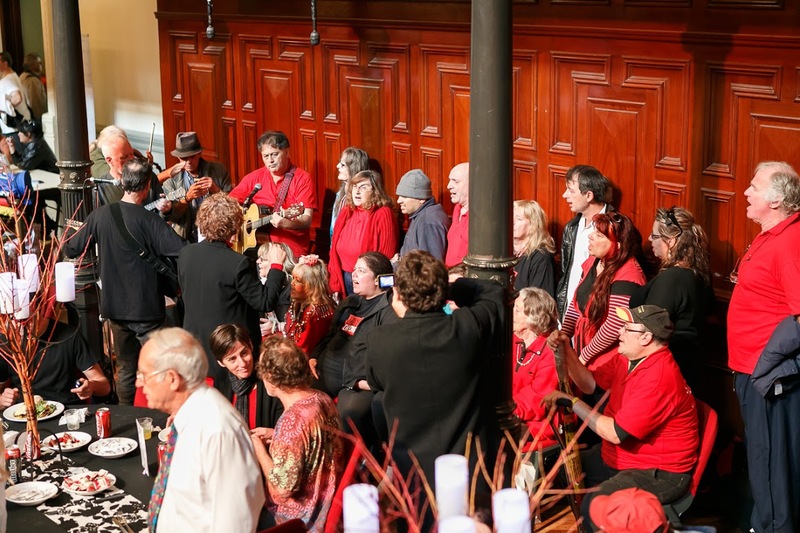 The annual Sydney Homeless Connect event will kick off at Sydney Town Hall for the seventh consecutive year. The 100% volunteer run not-for-profit will ‘connect’ hundreds of volunteers and service providers with thousands of people across NSW who are experiencing homelessness on Thursday, 07 July 2016 from 10am to 3pm. The life-changing event offers a one-stop-shop that brings much needed services and care to everyone from rough sleepers to couch surfers. 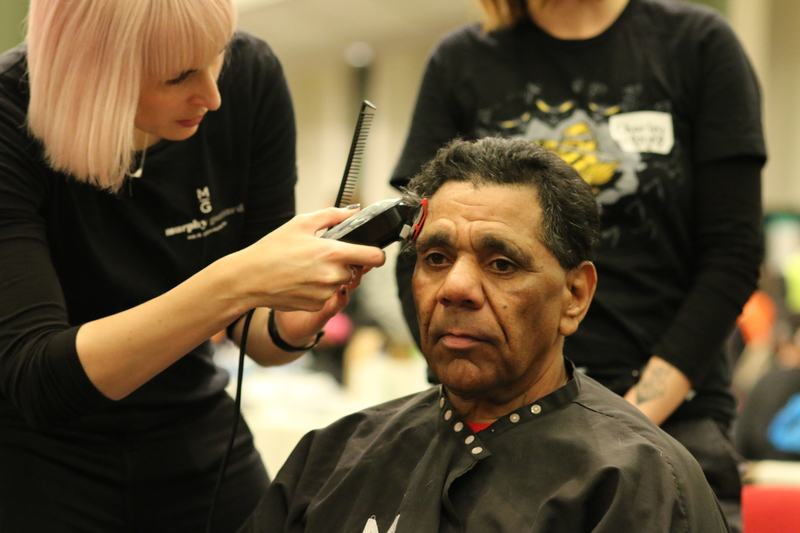 Guests will receive free haircuts, shoes, dental and medical checks, and sessions with housing agencies to name a few of the goods and services on offer. 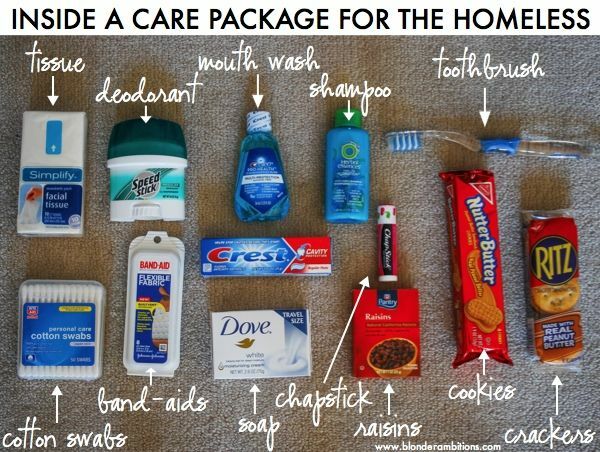 School children, parents and office workers have put together Homeless Care Packs for each guest filled with the bare essentials (toothbrush, toothpaste, shampoo, conditioner, socks, gloves, deodorant, a personal note, etc.) to be handed out one-by-one. A Women’s Retreat area will be setup for women to receive a personal care pack including sanitary items to help them through these tough times. 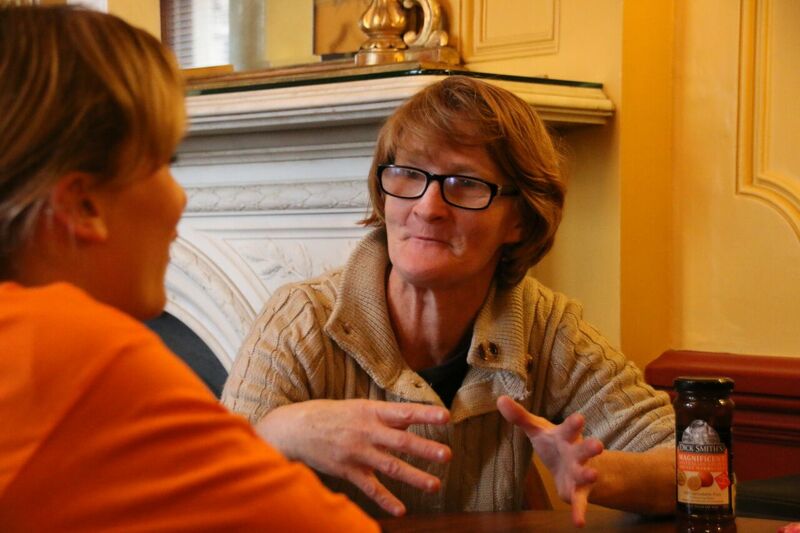 Here, women are free to discuss the challenges they face day-to-day as they try to move forward in life. There are many faces to homelessness and it can affect anyone. 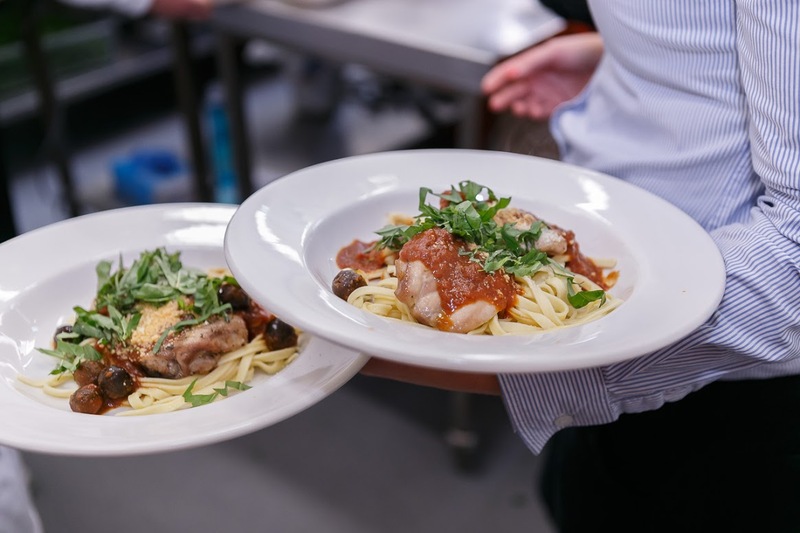 Through Sydney Homeless Connect, Sydneysiders have taken their first step towards solving this epidemic and they’re fighting the battle with compassion. Sydney Homeless Connect anticipates another record turnout. The day is about outcomes and practical support to help people move out of homelessness. Free transportation to and from the event has been made available with the support from NSW Transportation. Need help getting to Sydney Homeless Connect? 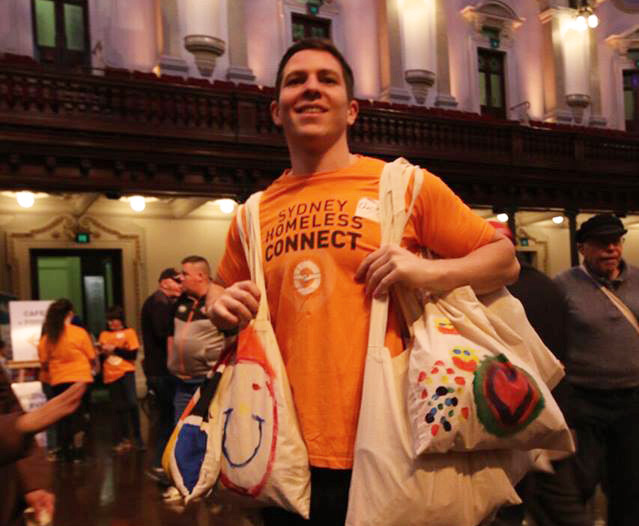 Sydney Homeless Connect is a one-day event at Sydney Town Hall connecting people who are homeless or experiencing homelessness with the services and support they need. We are powered 100% by volunteers, donations, and kindness.